This weekend is designed to help you and your family experience Beber Camp. 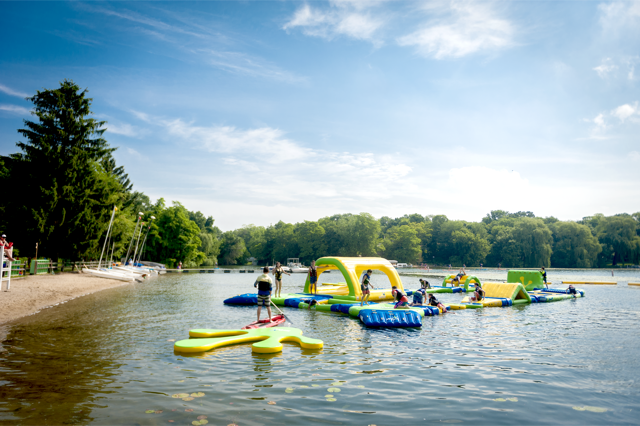 Activities include the following: waterskiing, Aqua Park, paddle sports, campfires, singing, cooking, arts & crafts, and much, much more. Check out the Third Session 2018 brochure to get a deeper look at the weekend!